For many women, their wedding day is one of the most memorable events in their lives. 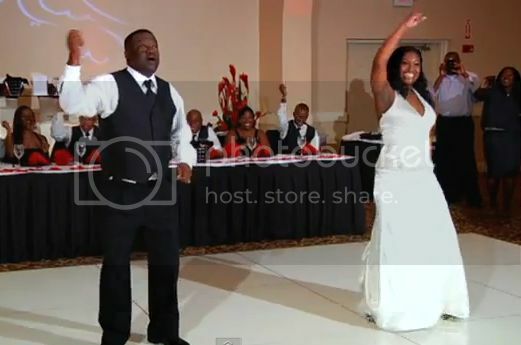 Watch these women share special moments on the dance floor with their fathers. Traditional father daughter dances are beautiful, but these men and women gave them an upbeat twist.